What is a Knowledge Program? Kosmopolis Institute was founded in 2004 by the University of Humanistic Studies in consultation with the Humanist Institute for Development Cooperation (Hivos). The institute functions as an expertise – and resource centre and focuses on interdisciplinary teaching, training, research and networking on cosmopolitan dimensions of Humanism in a globalizing world. In 2010, Kosmopolis Institute was affiliated with Harvard University for their Pluralism Project. 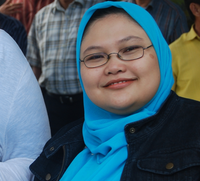 The Kosmopolis Pluralism Project is part of the Hivos Knowledge Programs and is a collaboration of (1) Kosmopolis, (2) the Center of Religious and Cross Cultural Studies at the Graduate School of Gadjah Mada University in Yogyakarta, Indonesia, (3) The Centre for the Study of Culture and Society in Bangalore, India, (4) The Cross Cultural Foundation of Uganda in Kampala and (5) International Institute for Studies in Race, Reconciliation and Social Justice at the University of the Free State in Bloemfontein, South Africa. Read more about the project here. 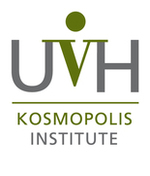 Kosmopolis Institute supports 4 PhD students who are currently enlisted in the UvH Graduate School. 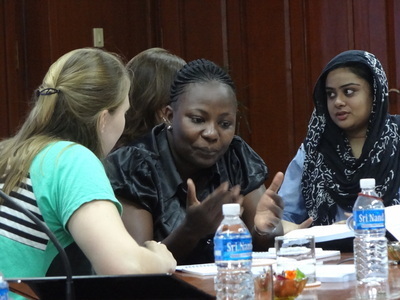 Furthermore, Kosmopolis Institute contributes to the course work of the Graduate School during its fourth week. Read more about the Graduate School here.